Pentagon Federal Credit Union (PenFed) just launched a new cashback credit card. The PenFed Power Cash Rewards Visa Signature Card offers up to 2% cash back on all purchases, with no earning limits or annual fee. There are two different versions of the card: Standard and Honors Advantage. Honors Advantage cards are designated for PenFed accountholders or former/current members of the military. Honors Advantage members get the full 2% cash back, while standard members only receive 1.5%. The PenFed Power Cash Rewards Visa Signature Card has interest rates as low as 9.24%, and an introductory 0% APR on balance transfers for the first 12 months. There is no foreign transaction fee on the card, making it attractive for travel as well as general cash-back earnings. 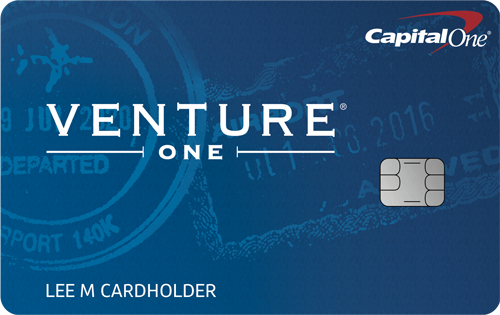 There is also no over-the-limit fee, giving cardholders flexible spending options in emergency situations. 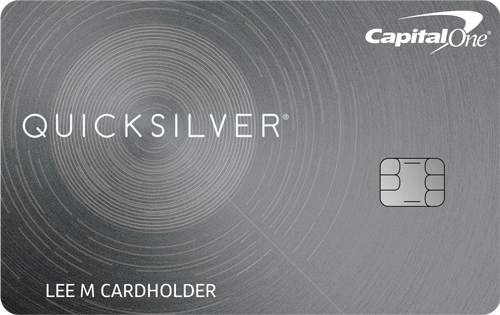 Both versions of the card are smartchip-enabled for enhanced security. 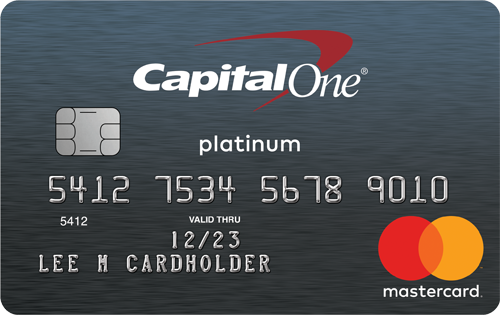 The new card comes with an early-spend bonus of a $100 statement credit when a cardholder spends $1,500 in the first 90 days of opening the account. PenFed has a rewards calculator on their website to help potential applicants see how much they can earn in cash back each month. PenFed cards are compatible with all major mobile wallets, including Apple Pay, Samsung Pay, and Android Pay. PenFed is the nation’s second largest credit union.